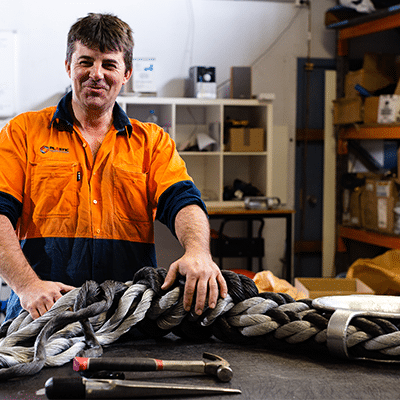 Seafarm Systems is a division of PFG based in Tasmania, Australia. 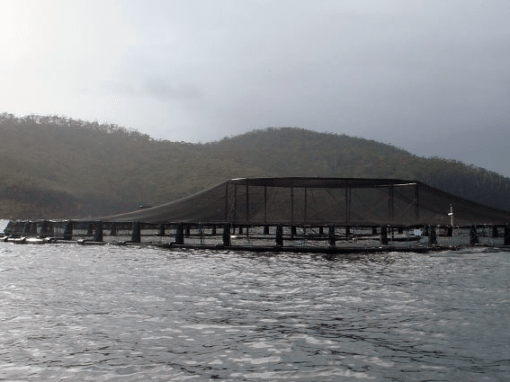 Supplying the aquaculture industry since 1985 we are Australia’s largest supplier of fish pens for aquaculture. 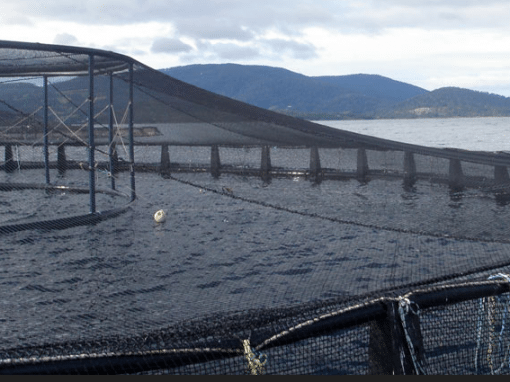 Growing with the Salmon industry in Tasmania, Seafarm Systems also has a facility in South Australia where we supply the Tuna and Kingfish industries. We are a major supplier to shellfish farms throughout Australia. Contact our team to discuss your product and service requirements – we pride ourselves on working closely with customers to fully understand your challenges. 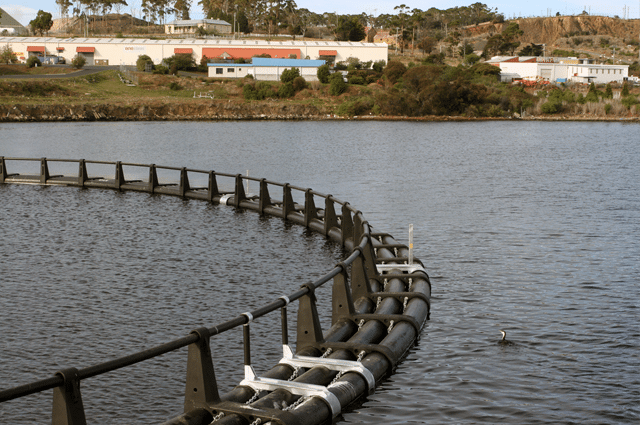 Seafarm Systems specialises in circular poly fish pens, ranging from 30 metre circumference with 220 metre circumference being the largest to date. Our Aquasure pens are located in over ten countries around the world. Their construction is designed to flex with the forces of the sea, providing a robust platform with easy access but with increased strength to withstand the rigours of more exposed waters. Floatation collars ranging from 250mm to 500mm diameter are made from virgin HDPE pipe. Our unique HDPE stanchions have no continuous seams or joints and are designed and rotomolded in our factories. A number of different styles of stanchions are available to suit individual sites, species and farmer requirements. These unique stanchions mean we can personalise pen design to include equal or differential flotation, net hooks, bird pole brackets, walkways and other extras to suit our customer’s needs. We can also supply steel stanchions, bird pole supports and mooring points as required. Due to the unique nature of the Aquaculture industry, most farms have specific needs which call for custom solutions. Most of our work is custom made to suit individual farmers needs. 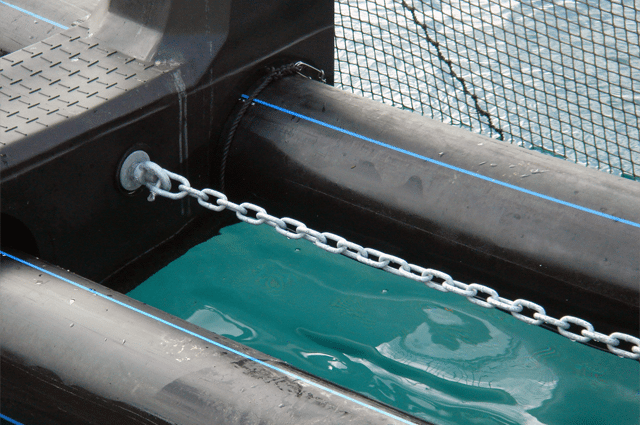 Our staff are experienced in the design, manufacture and use of many different aquaculture systems. We are happy to work with you to develop systems which fulfil your needs. We are committed to the success of Aquaculture and seek long term relationships with our customers. We have some products certified to the Norwegian Standard (NS9415) and are able to certify more as required. 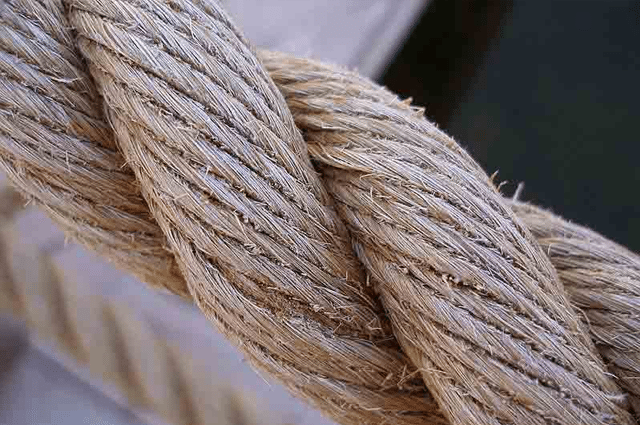 Seafarm Systems has many years of experience in the supply and installation of all types of mooring systems, from aquaculture farms to single boat moorings. We partner with a group of naval architects who assist us with design and specifications to ensure that the system chosen will be robust and reliable. 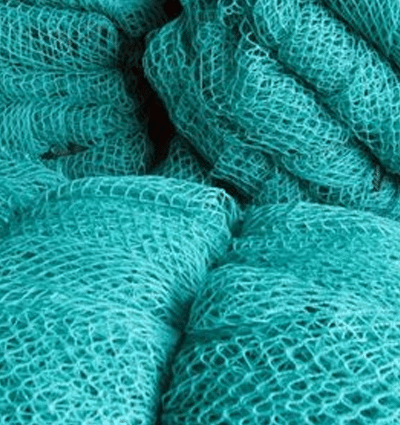 We provide a wide range of nets in polyester, nylon, brass and composite, sourced from various manufacturers around the world to suit your specific needs. These include smolt, grow out, predator and bird nets. We can supply nets to your specifications or assist design your nets. We have access to nets made of conventional materials such as nylon and polyester in a variety of mesh and ply sizes. 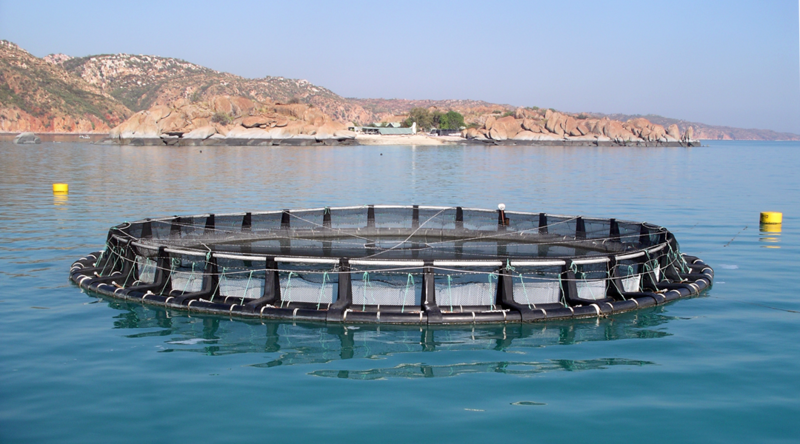 Seafarm Systems is a supplier of quality nets to suit your needs. 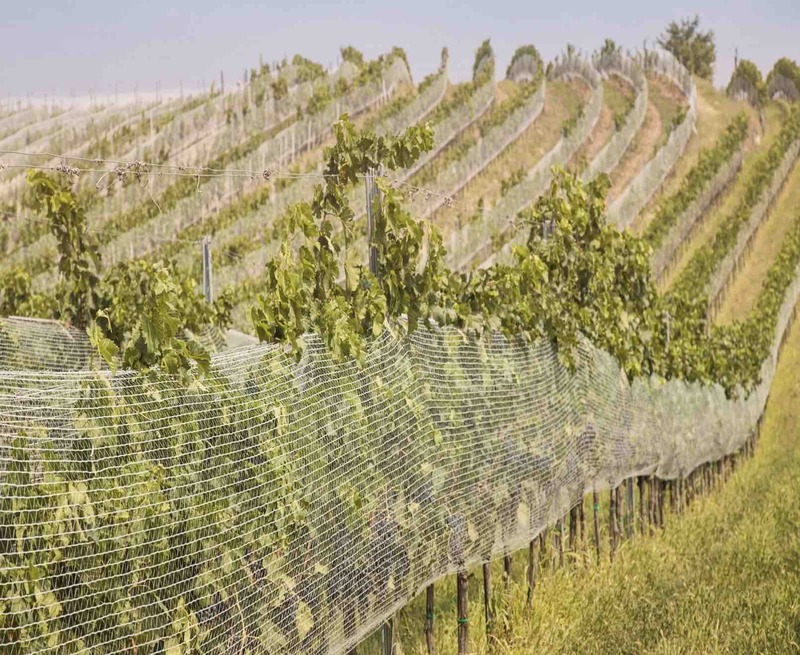 We supply a large range of containment nets, anti-predator nets and anti-bird nets from a range of manufacturers in a variety of materials. We can supply nets to your specifications or if you wish, we can help you design your nets. We have access to nets made of conventional materials such as nylon and polyester in a variety of mesh and ply sizes and are also a distributor for Kikko netting, made from plastic in Japan. We have also supplied nets from Aquagrid nets based in Canada. We produce a HDPE rotationally moulded shell, which can be filled with either concrete or a combination of concrete and steel shot. Currently manufactured in a variety of sizes from 50kg to 250kg but able to be customised to individual requirements. 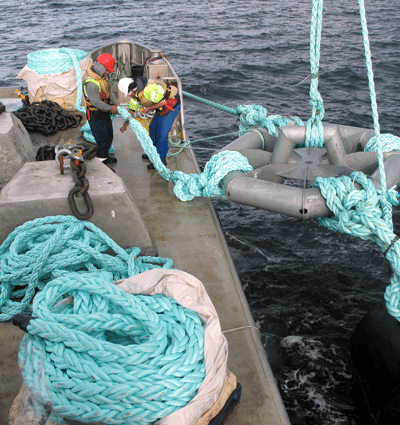 Net weights can be provided with associated hardware and ropes for ease of installation. Net Weight Hooks are an innovative system for attaching individual net weights to nets from the sea surface without the use of divers. The advantage with net weight hooks is the full weight is applied directly to the net and is secured close to the baseline of the net. This means that smaller weights can be used and that the system is effective in shallow sites. 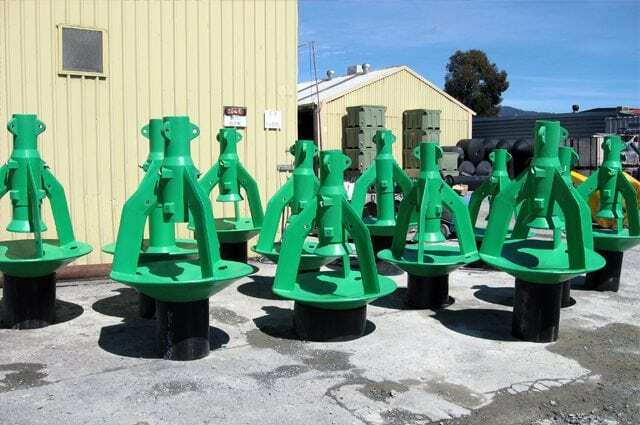 The standard weight is approximately 100kg, but trials have been carried out successfully with 3.5 tonne weights attached to the base of cone nets. Over 5,000 Net Weight Hooks have been supplied globally. MIC’s innovative, vacuum-based design creates the cleanest and healthiest pen environment. MIC thoroughly removes debris from all parts of the net in a single pass, pumping it away at a safe distance from the pen environment. With the addition of MIC’s revolutionary filter system, debris can also be collected on board your vessel, for safe disposal elsewhere. 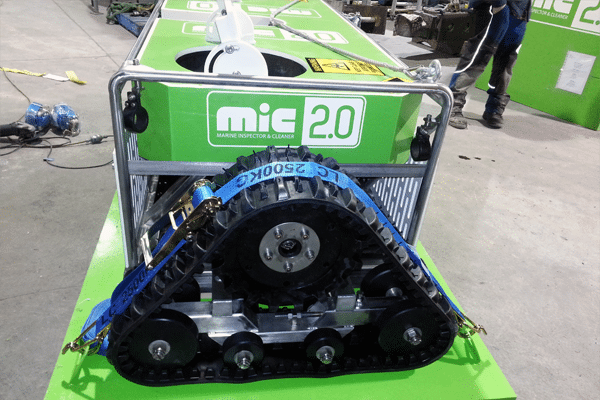 MIC is a revolutionary, vacuum-based net cleaning system, delivering the most thorough and efficient net cleaning solution on the market today. 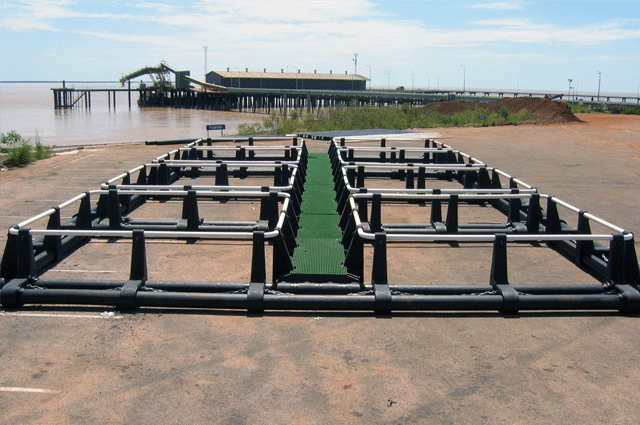 Creates a healthier environment in sea cages and ensures fast, easy and safe removal of dead fish. It reduces risk of net attacks from predators like seals and sharks and is easy to install and uninstall, without divers and with fish still in the nets. We offer airlift solutions for collection of mortality. 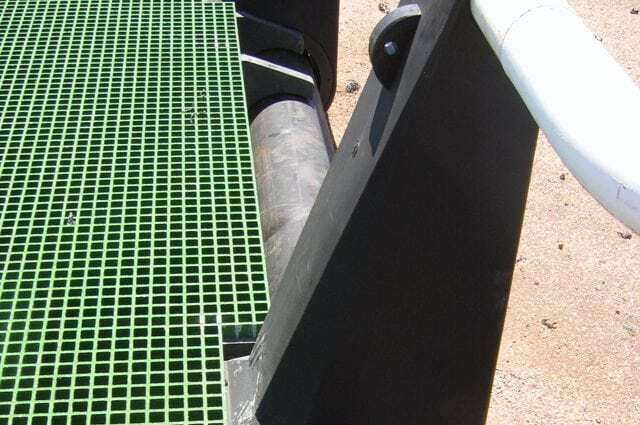 Rotationally moulded from high density polyethylene, provides corrosion resistance reduces fouling and can be adapted to fit farm infrastructure, cage nets and local current conditions. Our mortality removal systems are designed for and tested in extreme conditions at some of the most demanding and exposed fish farms globally.